SELLER HAS MOVED AND IS VERY MOTIVATED! BRING ALL OFFERS! 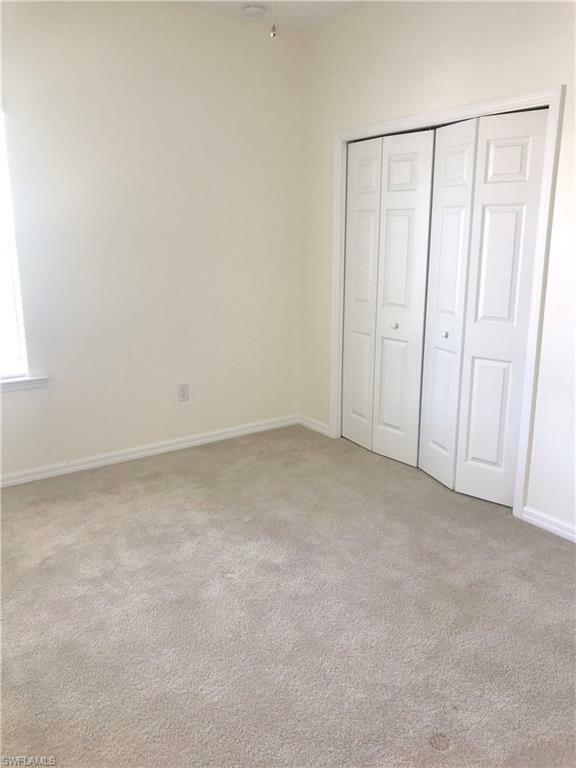 Well maintained and READY TO MOVE IN TO! Newly painted and looks like new!! 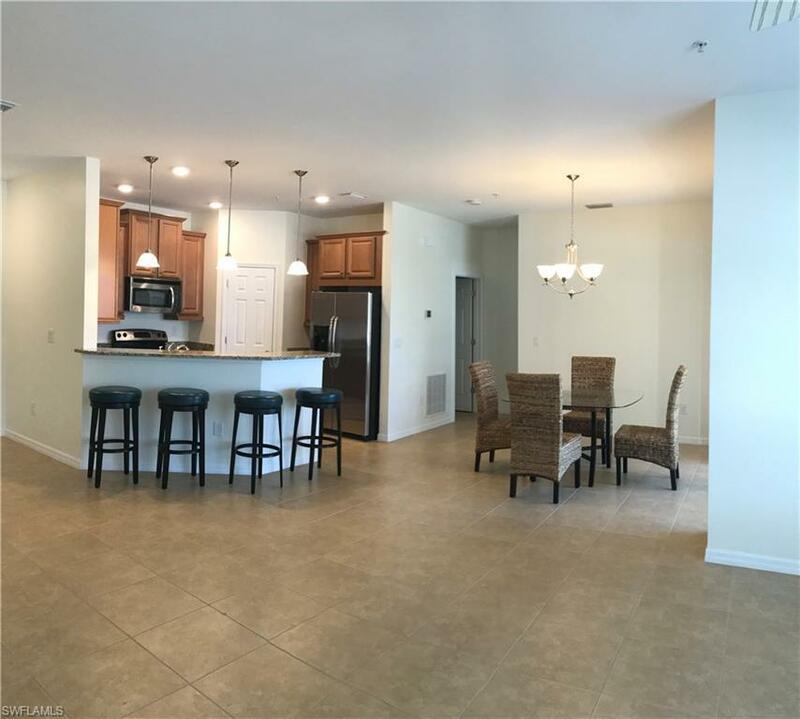 3 Bedroom, 2 Bath Second Floor Corner Condo in Mirasol at Coconut Point is across the street from Coconut Point Mall with fantastic shopping and dining! All tile in the Living area; and the bedrooms are carpeted. Master bath has dual sinks with granite countertops. Stainless Steel Appliances with Granite Countertops in the Kitchen. Full size washer and dryer in unit. Amenities include a clubhouse, billiards, fitness center, heated resort-style pool w/ cascading waterfall, & separate covered spa. Low HOA Fees that includes water and sewer! 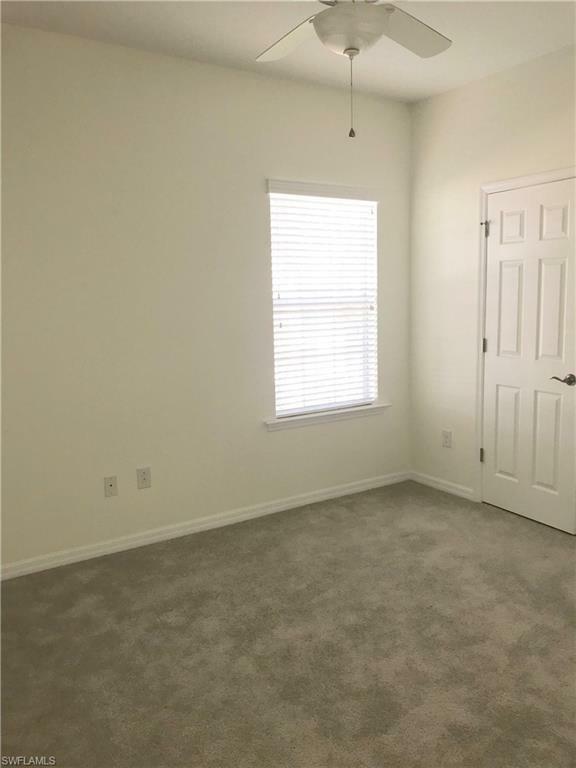 Great 2nd floor starter vacation condominium. Easy to show!